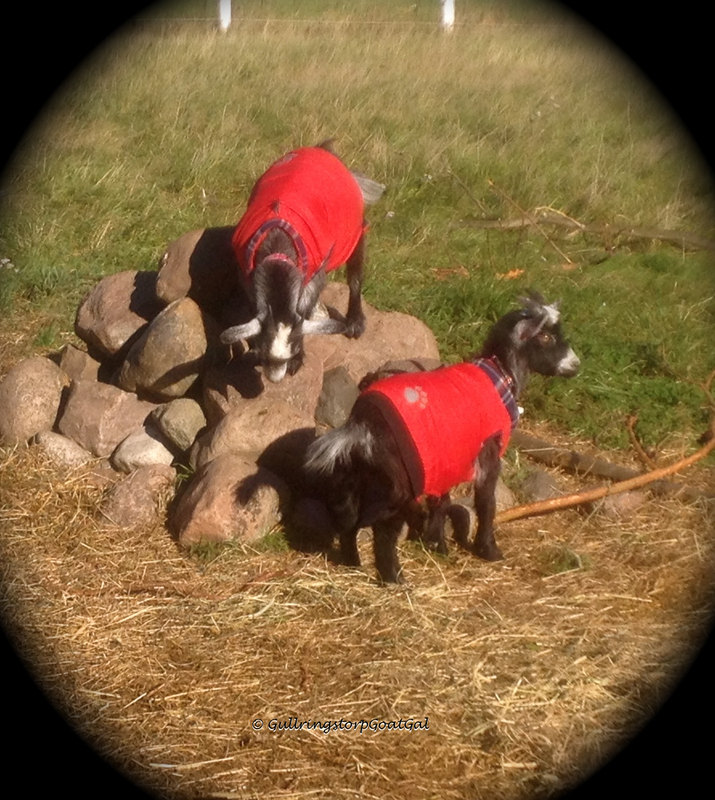 Goats in Coats at Gullringstorp! 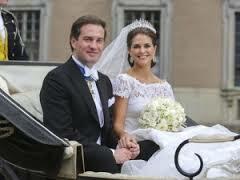 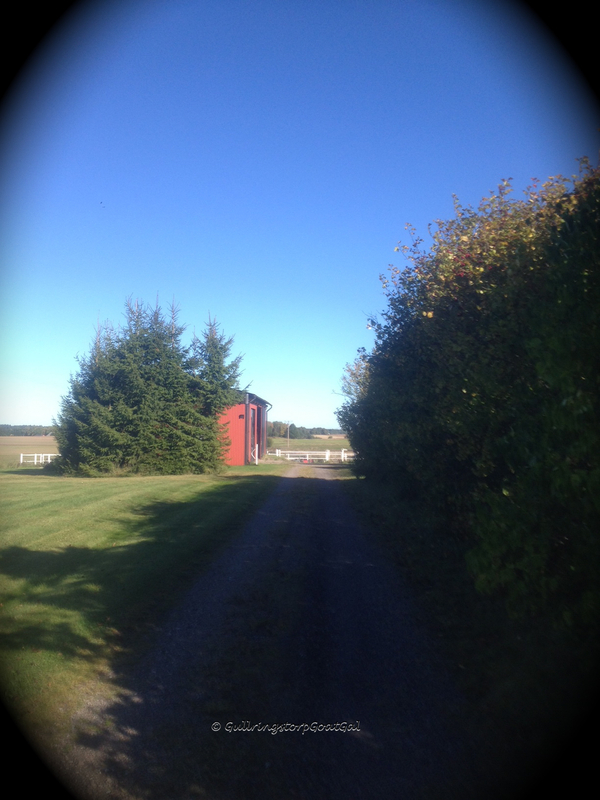 After yesterday’s dismal rainy day, we have a bright, dry, crisp windy, cold and beautiful day here at Gullringstorp! 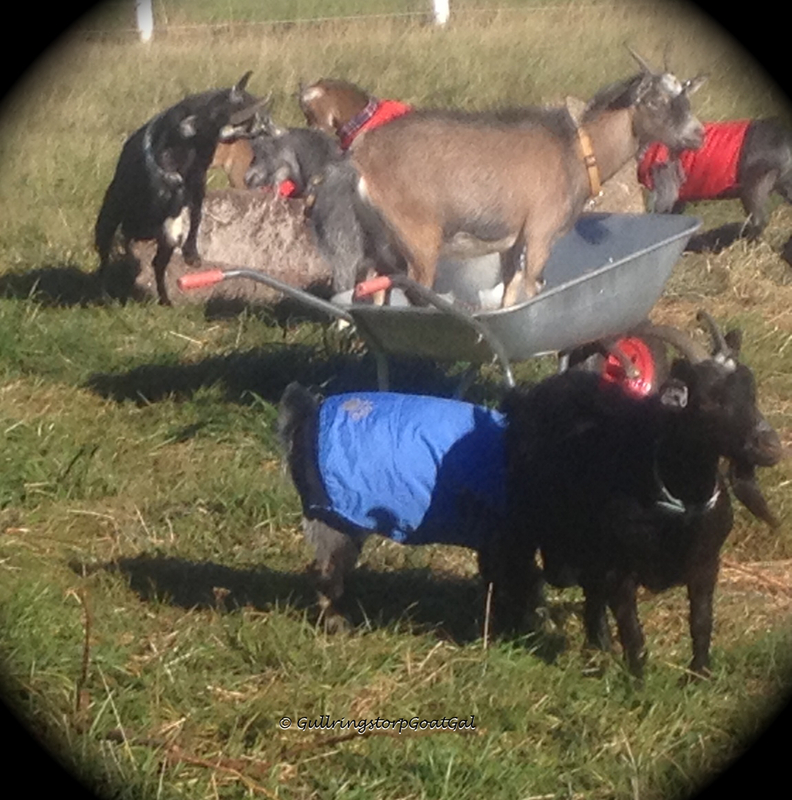 Our goats are really happy to be out. 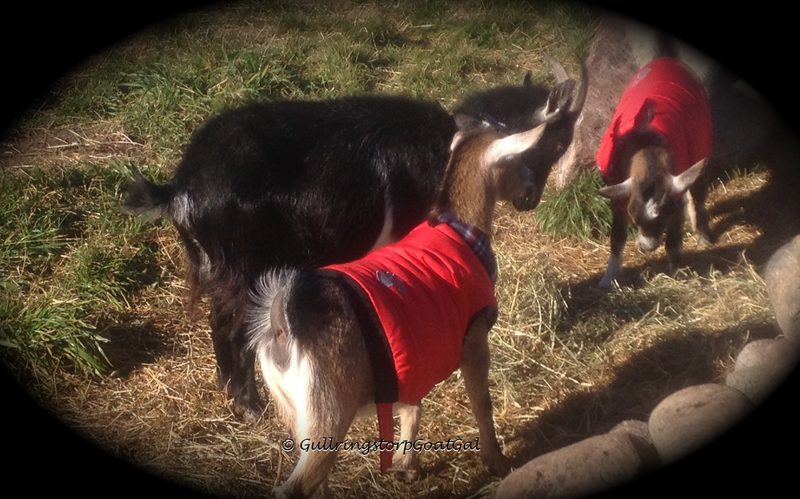 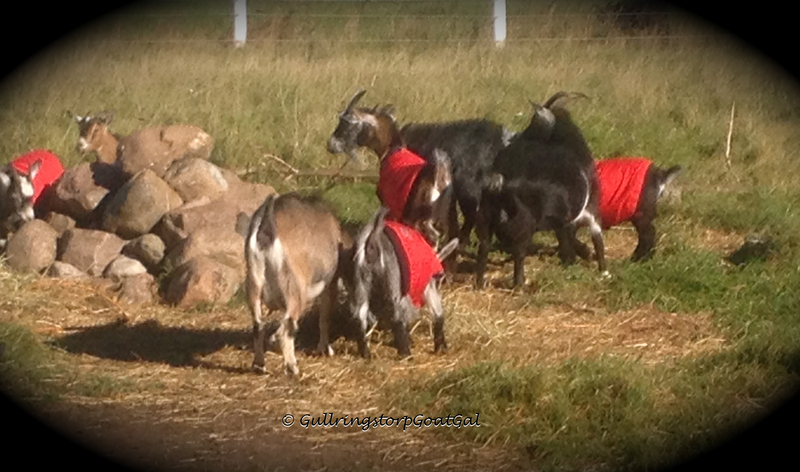 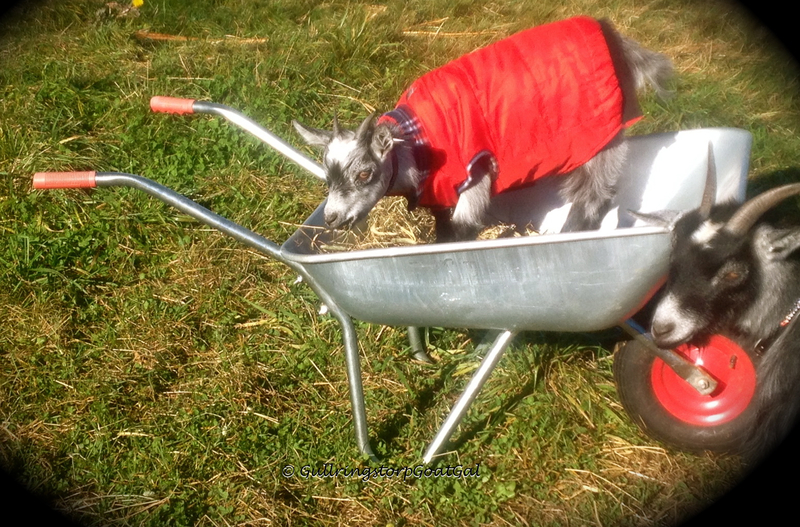 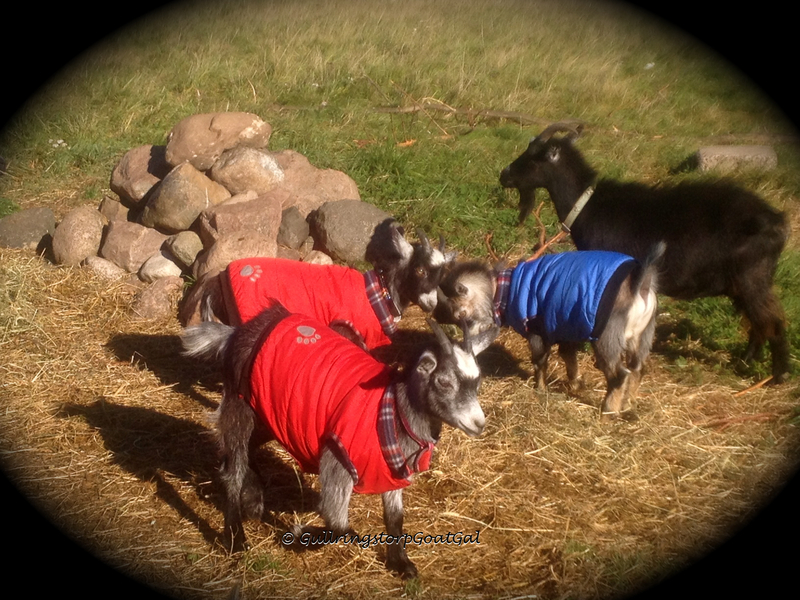 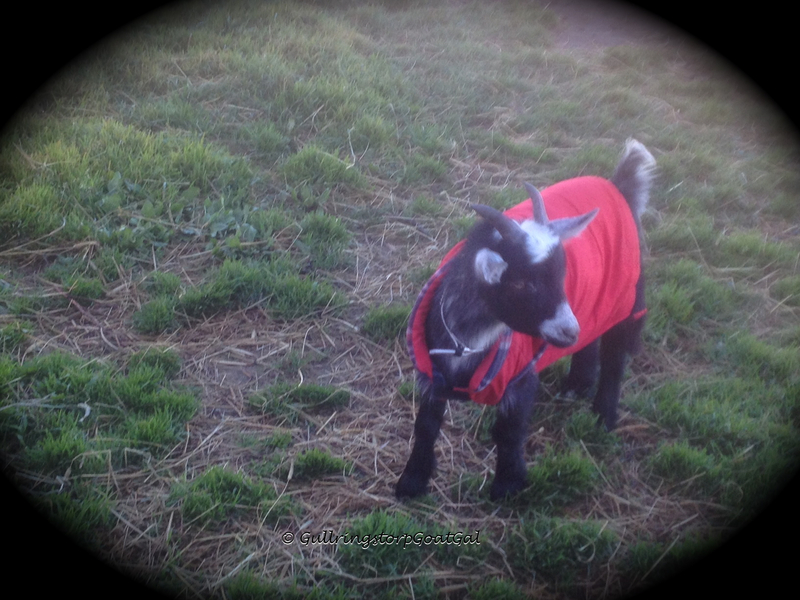 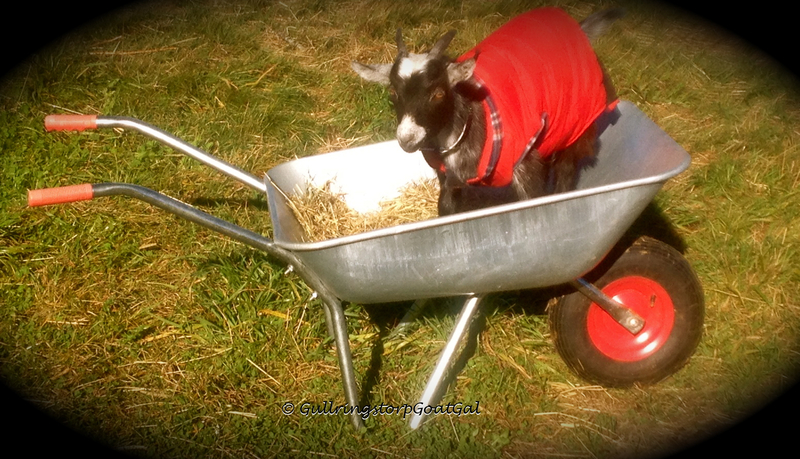 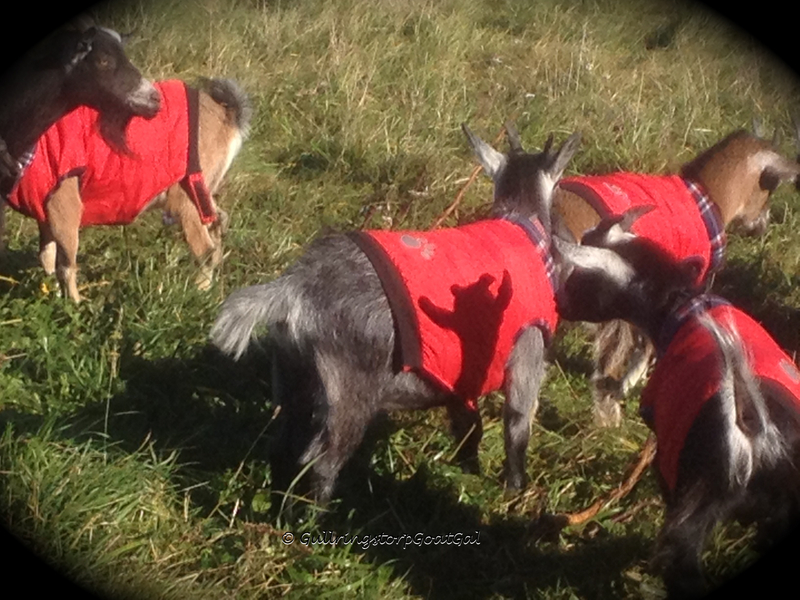 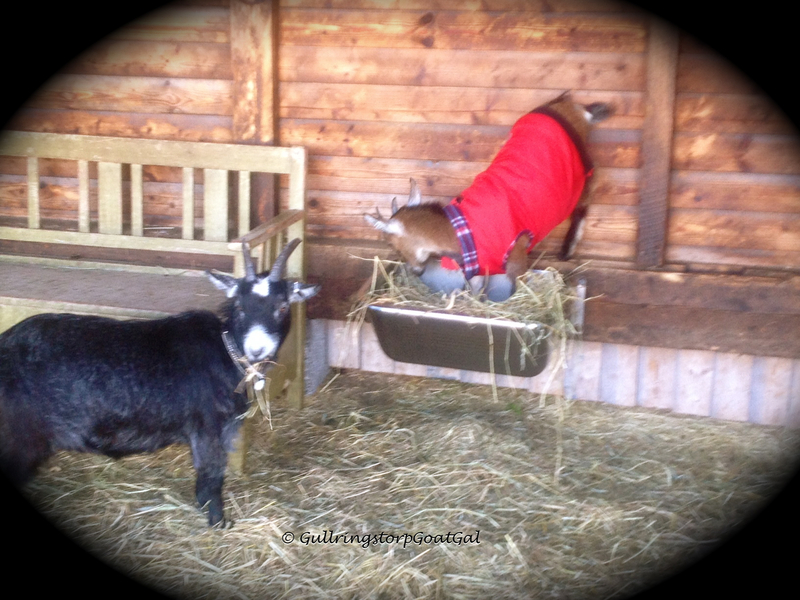 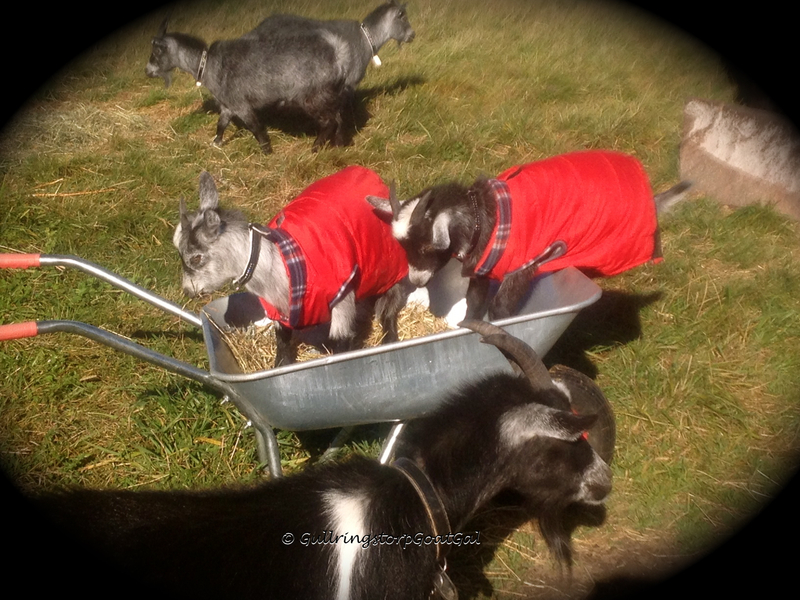 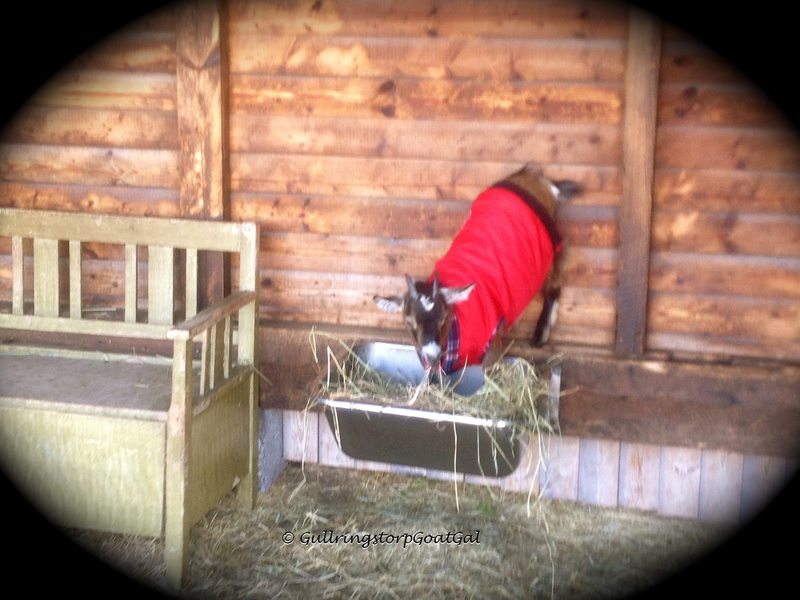 With the cold wind blowing through the enclosure, it is a “goats in coats ” day! 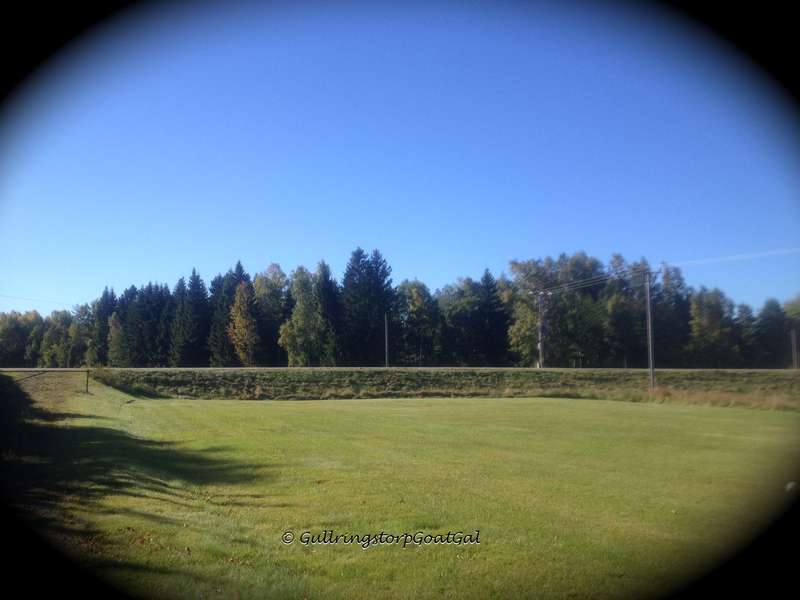 Just look at that blue sky ! 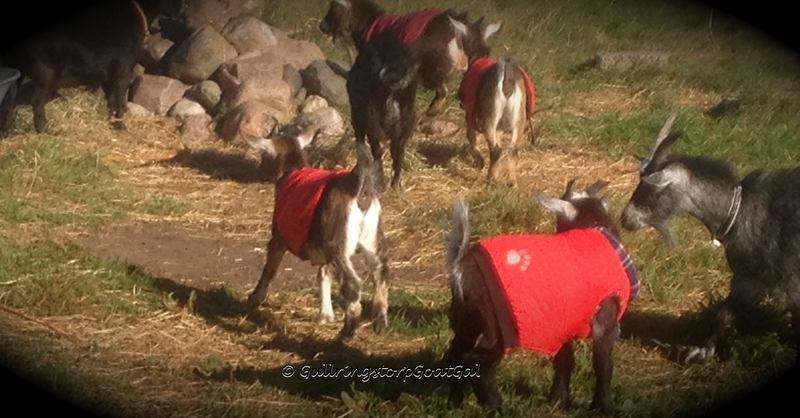 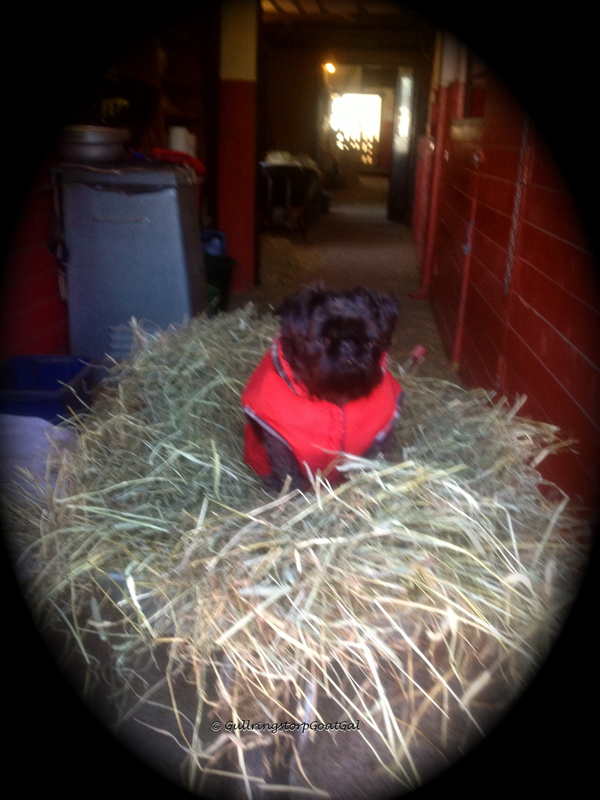 This is why our babies and Hilda are wearing their coats today! 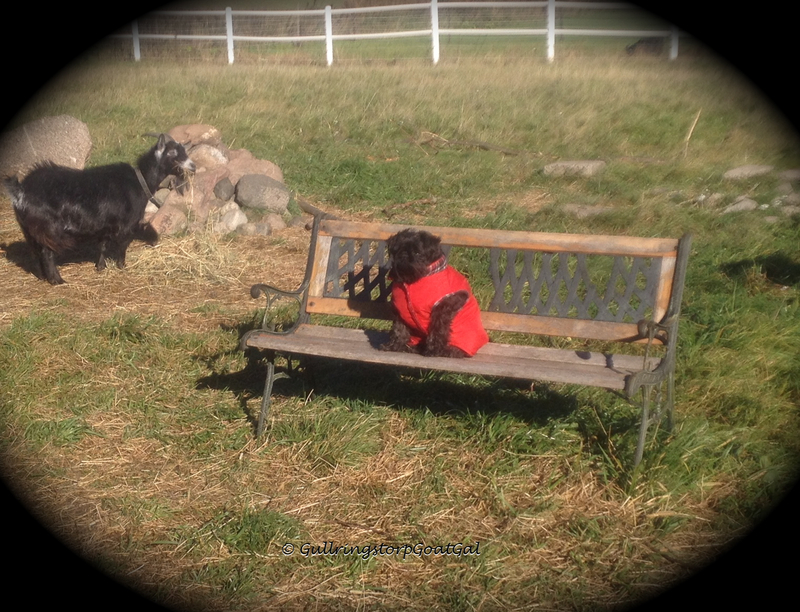 All of you who have been loyal readers of my blog know me and know of my love of animals. 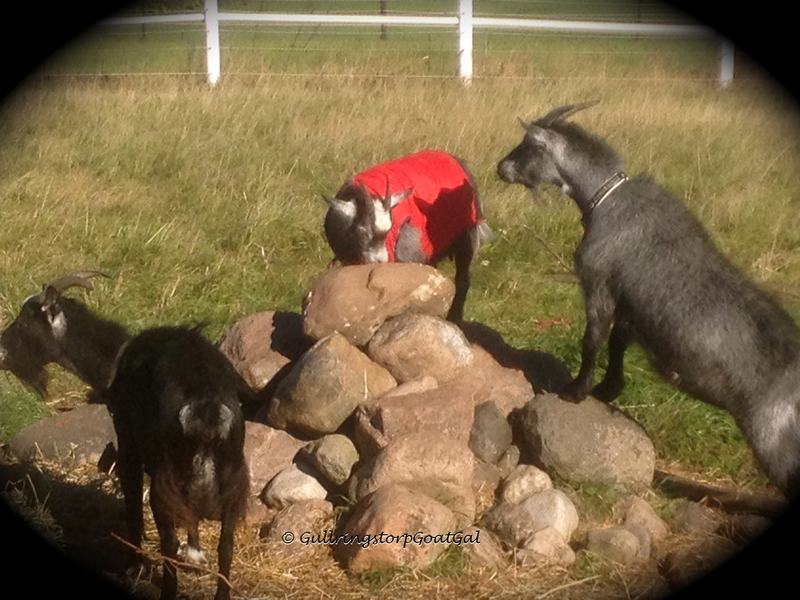 For those of you who are new to my blog, if you visit my many post you will see my love of animals reflected in my photography and stories that I have shared. 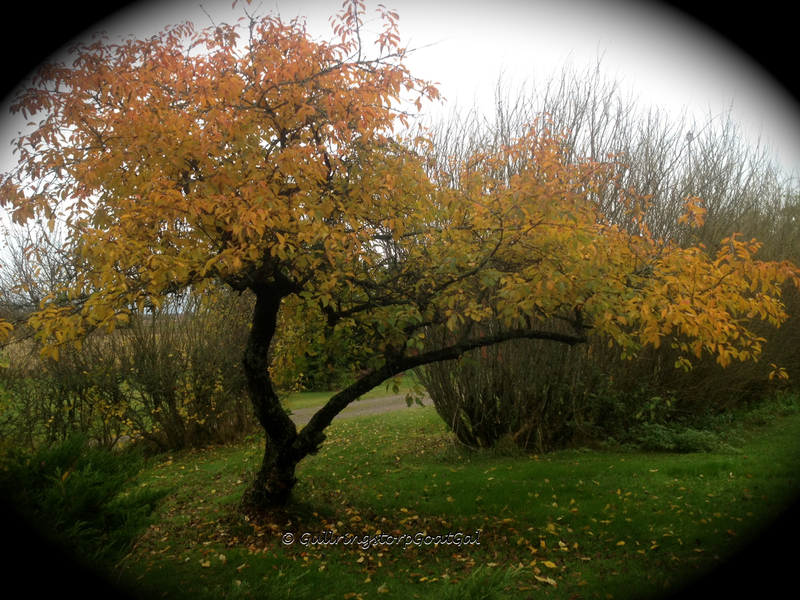 I would love to share this video with you all . 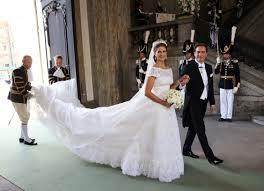 I just found it so beautiful and touching. 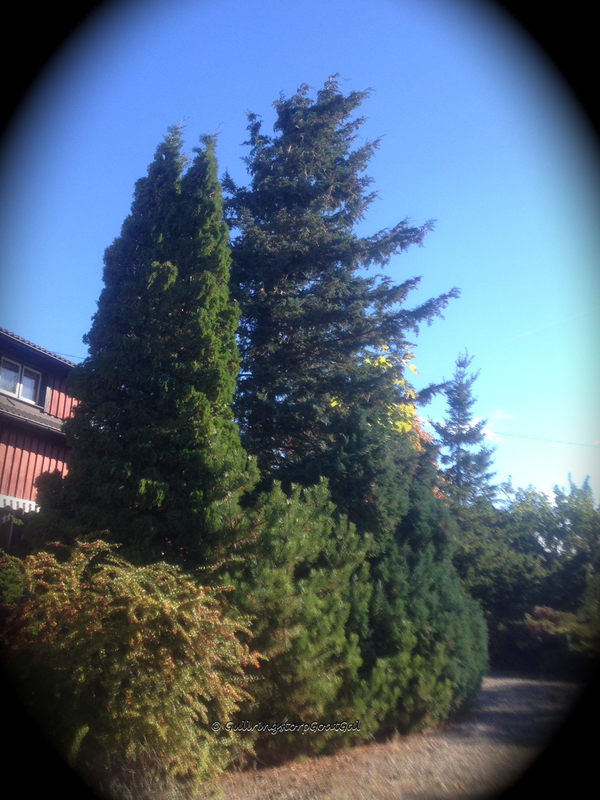 I also want to send a warm hug and kisses of thanks to everyone in this video. 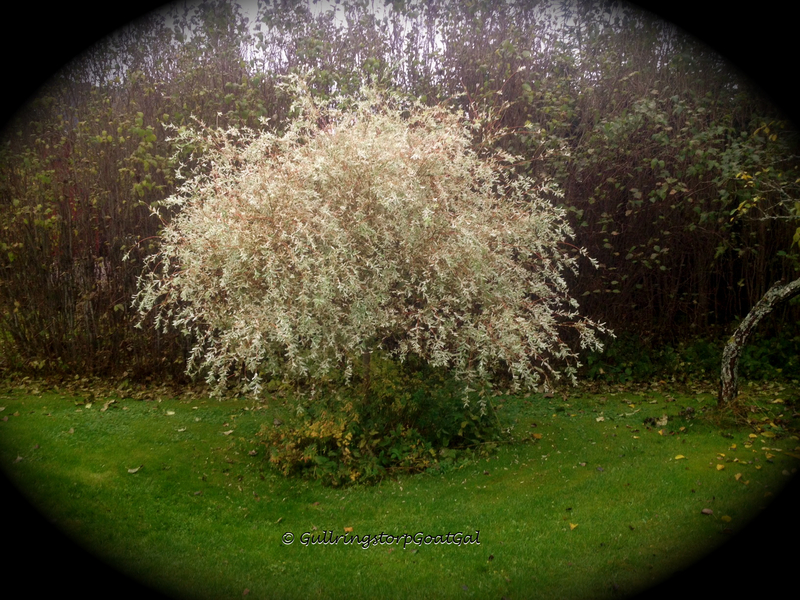 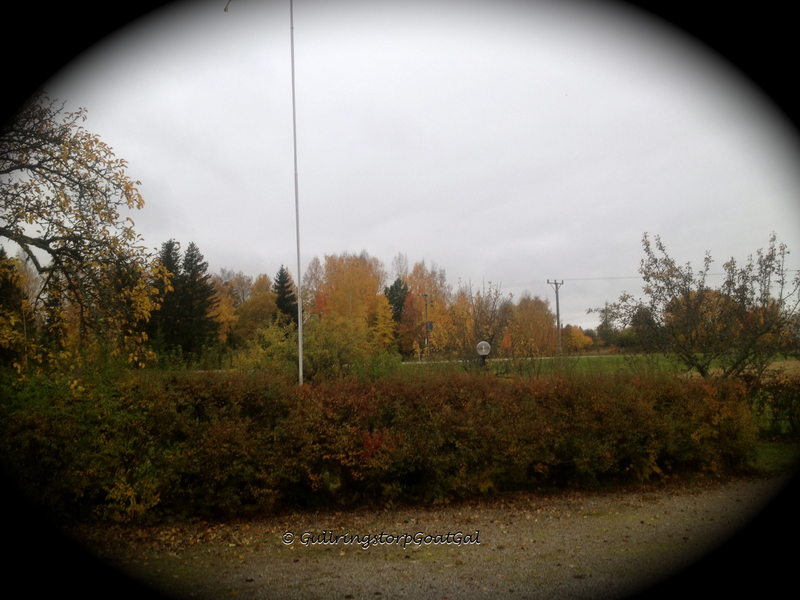 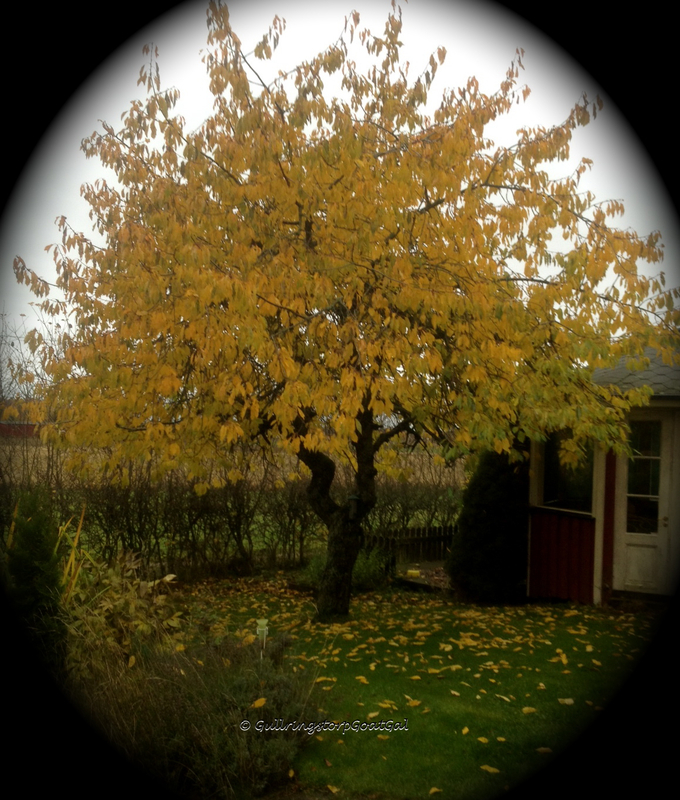 Gullringstorp comes alive with color during the Autumn months of October and November. 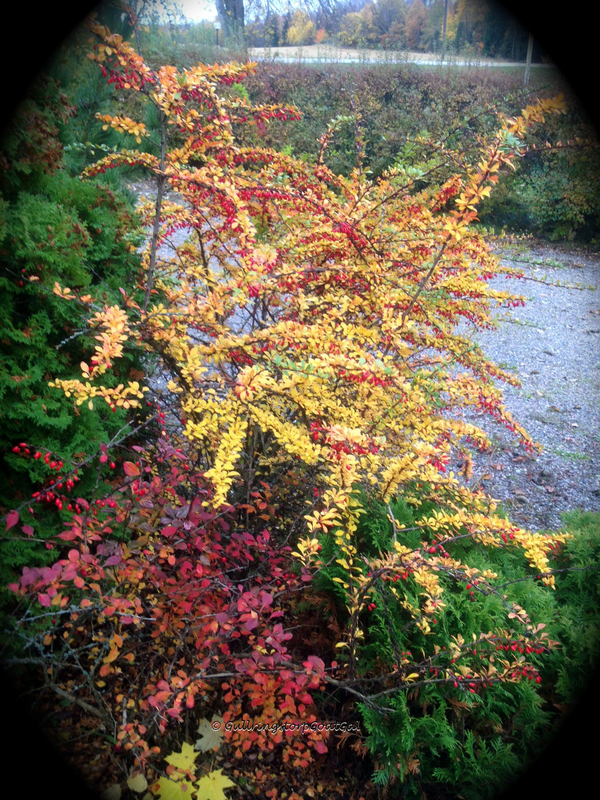 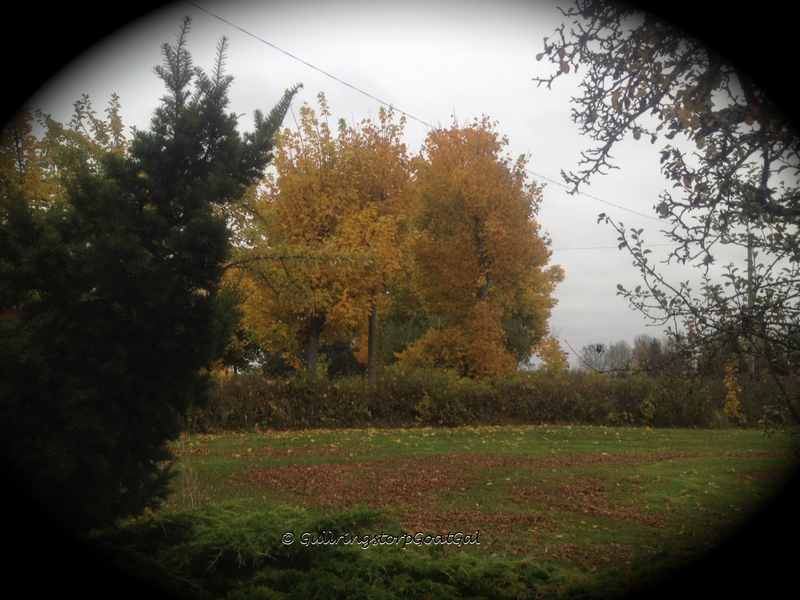 I hope where ever you live, you are able to enjoy the wonder of nature’s brilliant Autumn colors.